When the spring and summer come, there is almost no force that can keep the little ones from going out and playing during the entire day. If you want to make your backyard more interesting for your kids and cannot seem to have enough ideas what exactly to do, luckily for you, we have prepared some treats. And what is best about them is that they are really easy to do, and you can even turn the process of making them into a playtime with your kids. This way, you will also develop their imagination, crafting skills and they are going to feel better about themselves while playing with something they helped building. use them as swings. 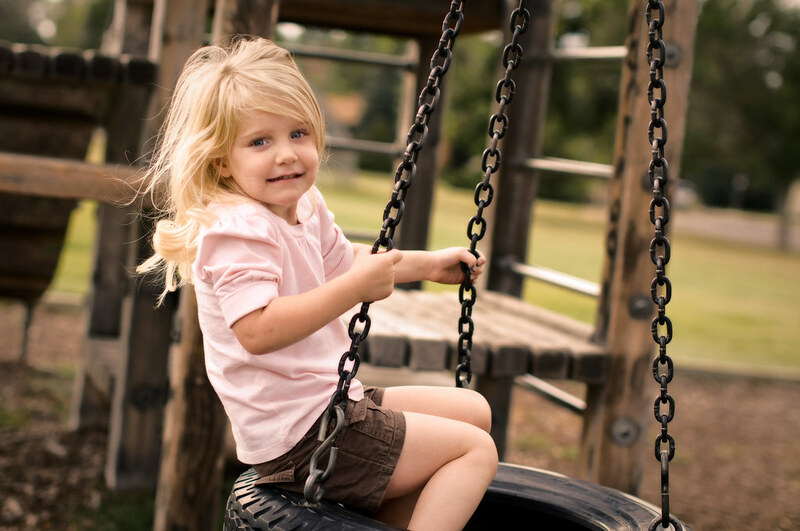 Tire swings are also an option, especially if you have old tires in the garage and want to recycle them. However, since tires are much heavier, you are going to need a chain to attach it and to take some safety measures before your kids use it. Every kid’s dream is to have a tree house. Indeed, even if you are older than them, you will realise how much fun they are. Here’s a step by step instruction on how to make a tree house. You can even ask your kid to help you in every stage of the process, and who knows – maybe you will be the one hanging out in it and spending your free time playing with your kid in it. Or, if you would like an easier project better, you can make movable house – that is, a tent, in your backyard. So instead of making in indoors (like most kids do with blankets and covers), you can create a real sense of adventure by building it in the yard and your kids will appreciate it. No matter if your backyard is small or big, there will always be enough space to build a personal playground. It is amazing how many things you can do with some concrete and paint, and of course imagination. 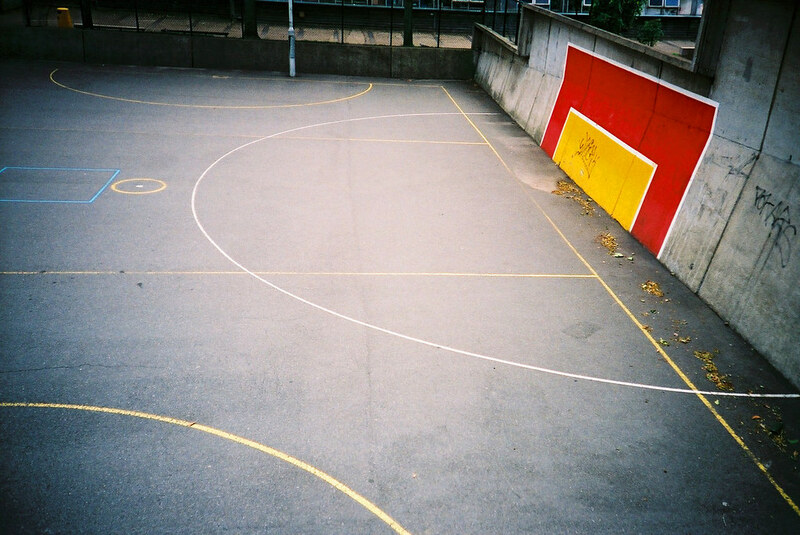 If you want your kids to do sports, you can build a court and hire line marking professionals from Sydney that can mark out the court lines for you. Or, you can install a climbing wall that would not be only for them, but for your use as well. Of course, having a mattress on the ground is a must especially if you (two) are still learning how to climb. And in the end of every day, there comes the time when your kids are entering the house and leaving everything behind. So, if you do not want to take their toys and twister and balls and everything they were playing with every night, you can make a storage corner. You will be sure they are going to be safe in there and you will not have to worry about them getting wet or having disappeared. And in the end, when it comes to having fun – there are no limits with kids. If you dedicate some time to making them even the smallest little thing, their imagination will do the rest and you will feel like the best parent in the world.